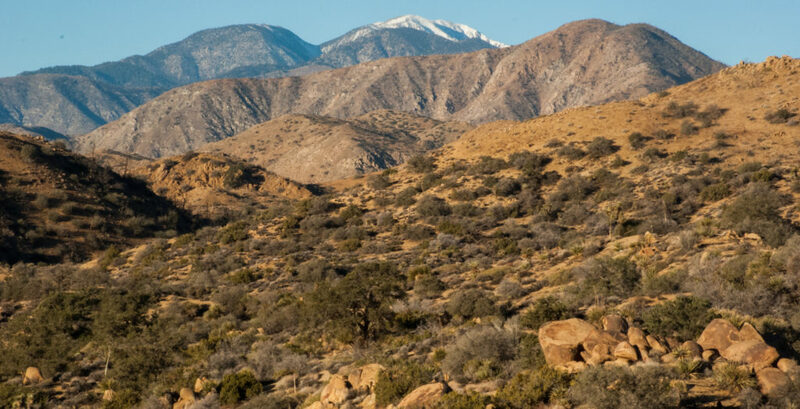 Looking to learn more about the newly designated Sand to Snow National Monument? The U.S. Forest Service and the Bureau of Land Management are hosting four collaborative workshops during the month of July designed to inform the public about the presidential proclamation, current land use plans, and upcoming efforts. Your interests and concerns are important. These workshops are an opportunity to express what you value in Sand to Snow National Monument before the planning process begins. Workshops will be open house format, with the same kind of information provided at each location. Please join us! ACTION ALERT: Your Comments Will Help Shape Sequoia National Forest!